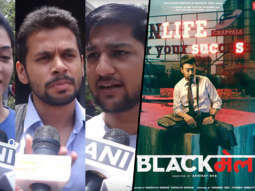 Blackmail as the title suggests, is a film about blackmailing. 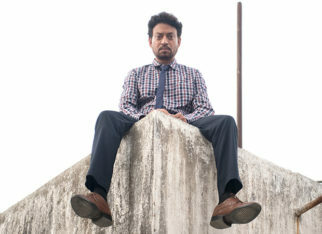 Dev Kaushal (Irrfan Khan) lives with his wife, Reena (Kirti Kulhari), and works in DK’s (Omi Vaidya) company which manufactures toilet paper rolls. Invariably, Dev sits till late in the office, playing video games if there’s no work. He always informs his wife, via a message on the mobile phone, before leaving the office for home. However, one day, Dev reaches home much ahead of his usual time, that too, without sending Reena a text message. 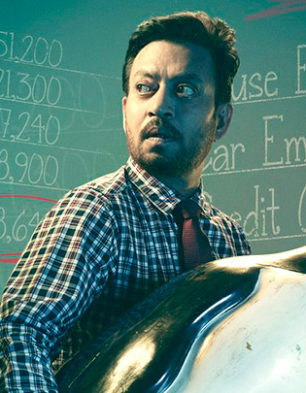 He is shocked to find wife Reena in bed with another man (Arunoday Singh). Dev finds out that his wife’s lover is Ranjit Arora who is the husband of Dolly Verma (Divya Dutta). 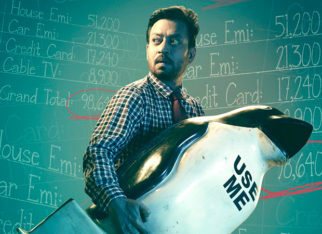 Rather than confront Ranjit Arora or Reena, Dev starts blackmailing Ranjit. He buys a new cell phone and sends Ranjit a text message, demanding extortion money, threatening to spill the beans of his extra-marital affair before his wife, Dolly Verma. Dev does this as he is in need of money to meet his monthly expenses. Ranjit has no option but to oblige. And this demand for extortion money continues. Soon, Reena also gets a similar blackmail message. She has no option but to take money from husband Dev to pay the blackmailer. Of course, she lies to Dev that she needs the money for the medical tests and surgery of her ailing father. After the first payment, the blackmailer’s extortion messages continue. 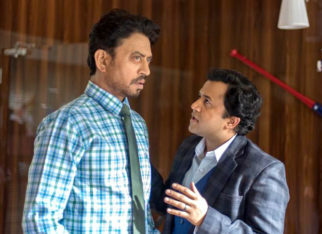 In a weaker moment, Dev confides in his colleague, Anand Tripathi (Pradhuman Singh Mall), and tells him how he had been blackmailing his wife’s paramour. In a drunken state, Anand tells colleague Prabha (Anuja Sathe) on a date, how her boss, Dev Kaushal, was blackmailing his own wife’s lover. Cunning and opportunistic as she is, Prabha now starts blackmailing Dev, threatening to spill the beans about his blackmailing tactics to his wife, Reena. 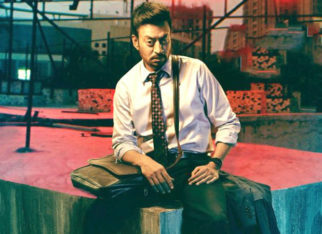 A stage comes when Ranjit Arora hires the services of a private detective, Chawla (Gajraj Rao), to pin down his blackmailer. The blackmailing drama also soon becomes a police case as it gets very complicated. What happens thereafter? How does the blackmail drama stop?